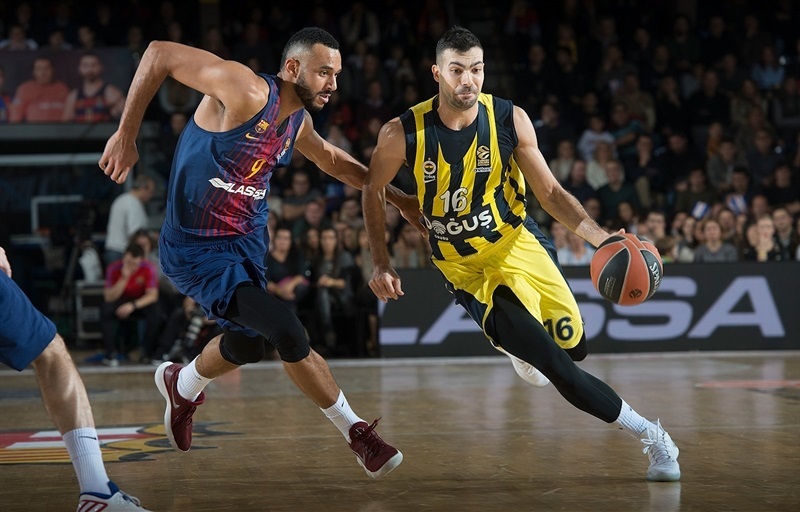 Reigning champion Fenerbahce Dogus Istanbul used a big defensive effort over the final three quarters to top host FC Barcelona Lassa 68-83 on Friday. 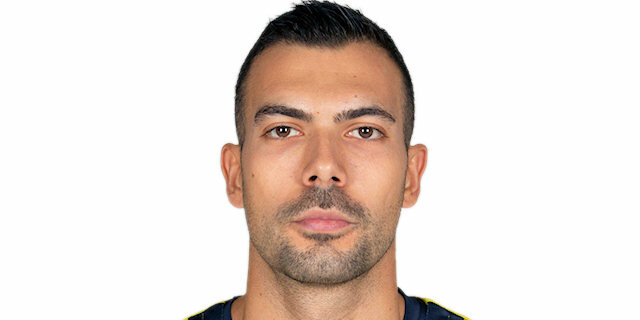 It was Fenerbahce's fifth win in six games, improving its record to 8-3 in third place, while Barcelona fell to 4-7 with its third home loss. 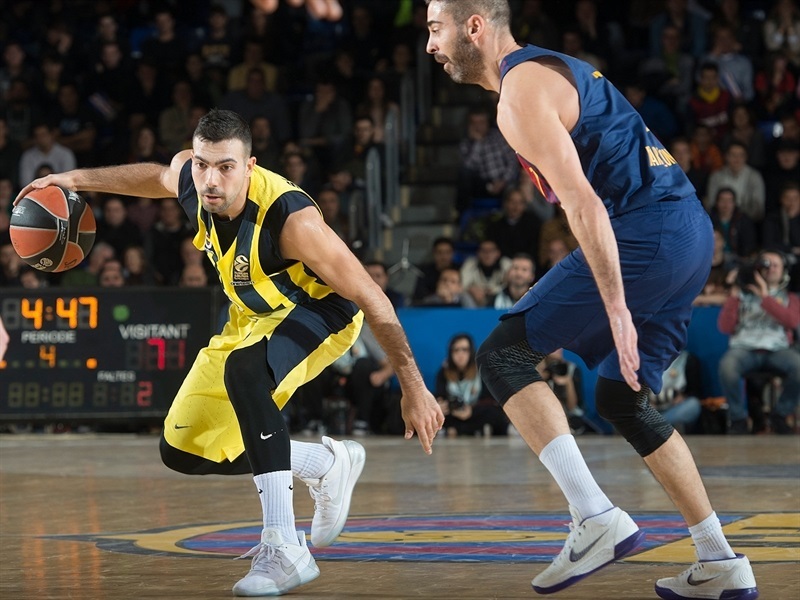 Fenerbahce was down 28-22 after 10 minutes, but allowed just 40 points the rest of the way. 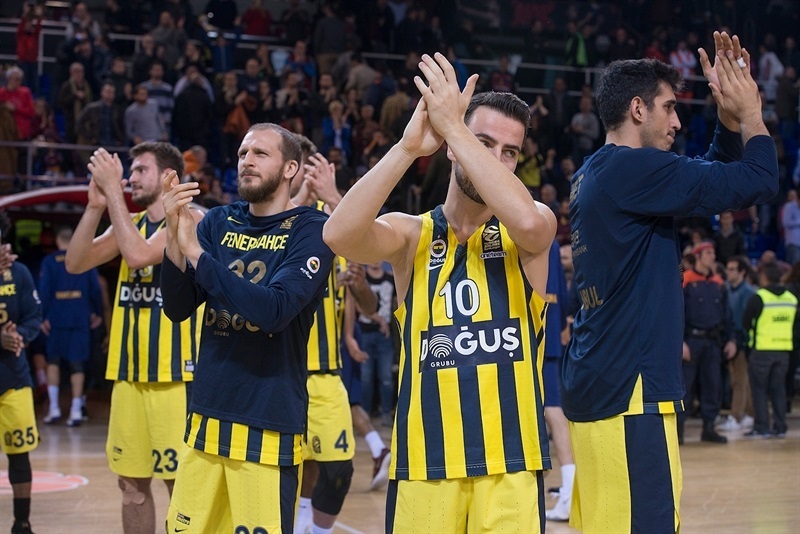 Kostas Sloukas paced Fenerbahce with 17 points and 5 assists. 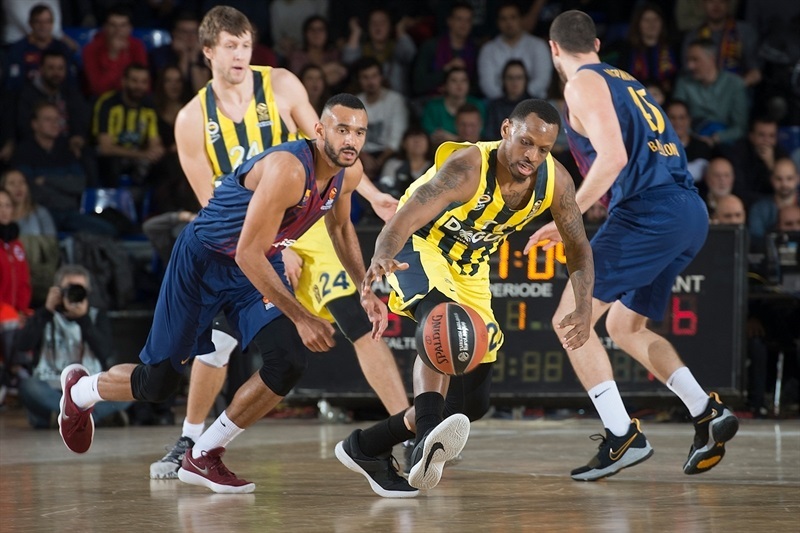 Brad Wanamaker had 16 points and 4 steals, James Nunnally netted 14, and Jan Vesely had 13 in victory. Adam Hanga scored 15 points for the hosts. 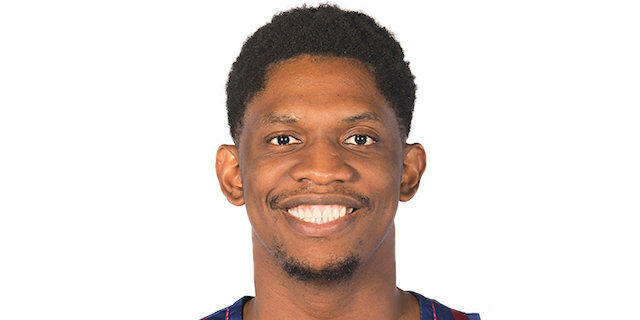 Kevin Seraphin collected 12 points and 9 rebounds, Phil Pressey also scored 12, while Adrien Moerman had 10 points and Thomas Heurtel 10 assists in defeat. 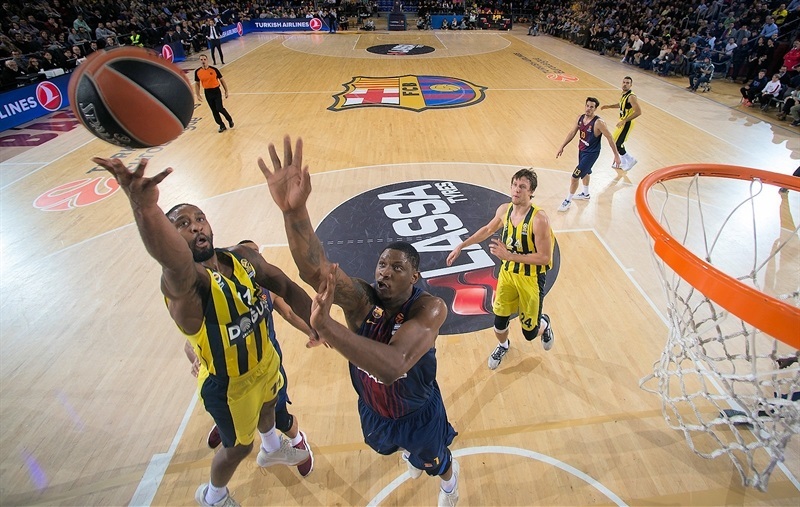 Vesely opened the game with a three-point play, while Moerman nailed a triple and Seraphin dunked before Nunnally struck from downtown at 7-9. 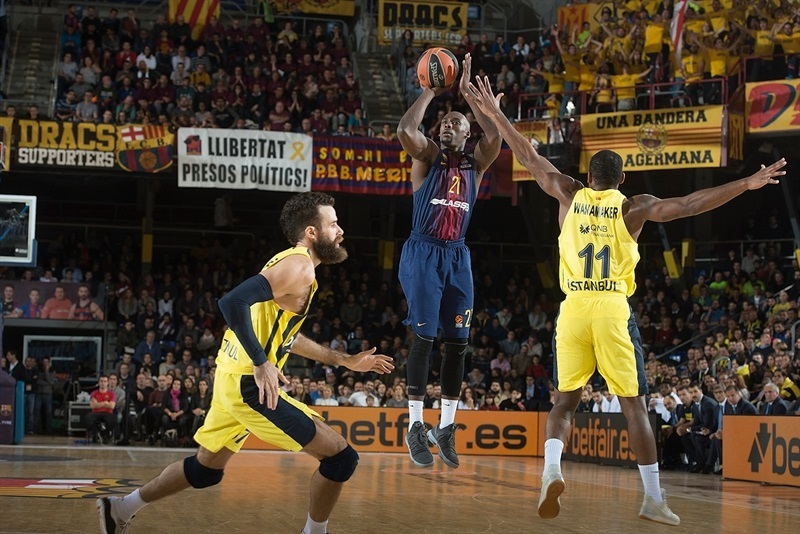 Hanga and Moerman then hit back-to-back triples, and soon another by Hanga and one from Rakim Sanders opened 19-11 Barcelona lead. 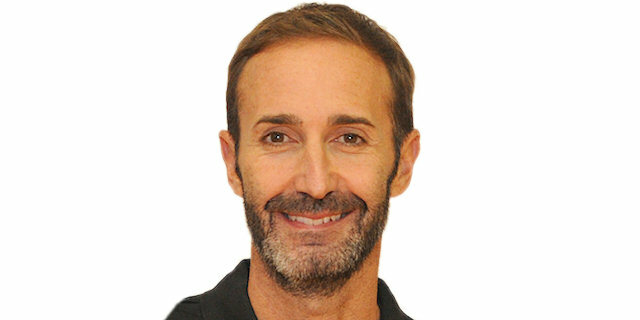 By the time Luigi Datome hit from deep for the visitors, the two teams had combined to make 7 of 7 from three-point range in the first 7 minutes. 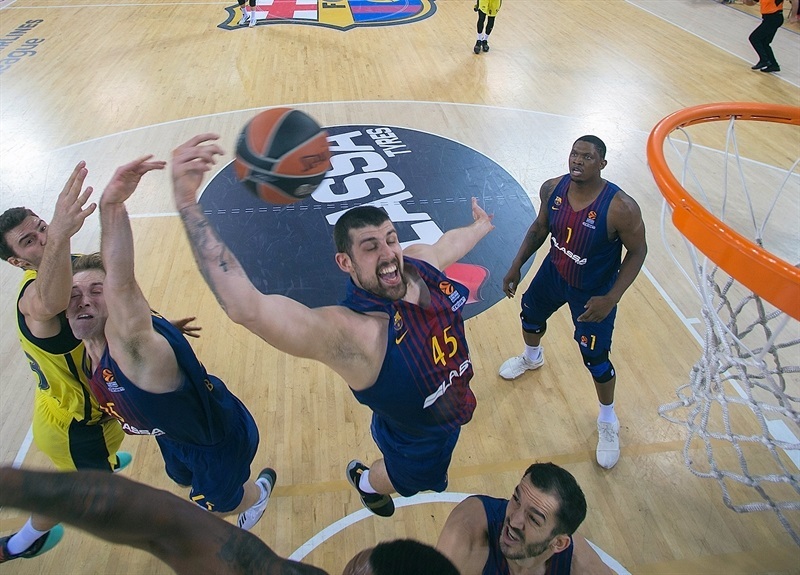 After Sloukas scored from close range and Nicolo Melli had a big put-back, Petteri Koponen’s long jumper helped Barcelona hold 28-22 after 20 minutes. As the shooters cooled down, the visitors had a strong start to the second quarter. Baskets from Sloukas sparked a 0-10 run that saw contributions from Wanamaker and Melli, before Nunnally capped it with a fastbreak layup. The hosts regained the lead with close-range baskets from Moerman and Seraphin, with the latter coming up with a big dunk in the lane that made it 37-34. 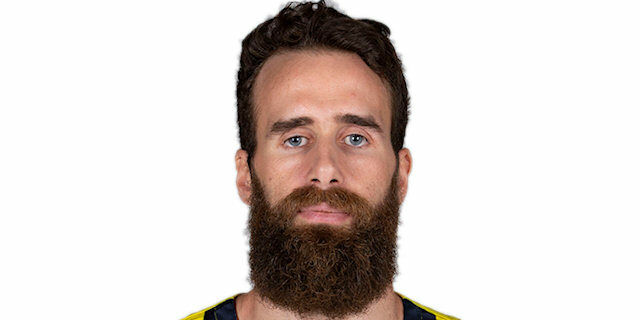 However, Sloukas fed Vesely for an alley-oop dunk, and Sloukas drove for an easy layup, giving Fenerbahce 38-39 halftime advantage. 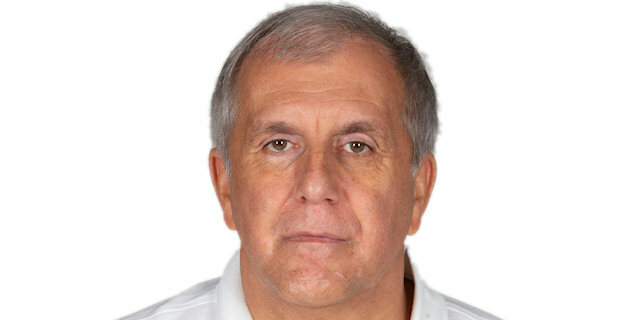 The teams traded blows early in the third quarter, with Jason Thompson’s short jumper opening a five-point margin for Fenerbahce. But Heurtel’s three-pointer soon tied it at 43-43. Sloukas drove for a layup and added a three-point play, too. After Vesely’s fastbreak dunk, Sloukas found Datome wide open behind the arc to make it 45-53. 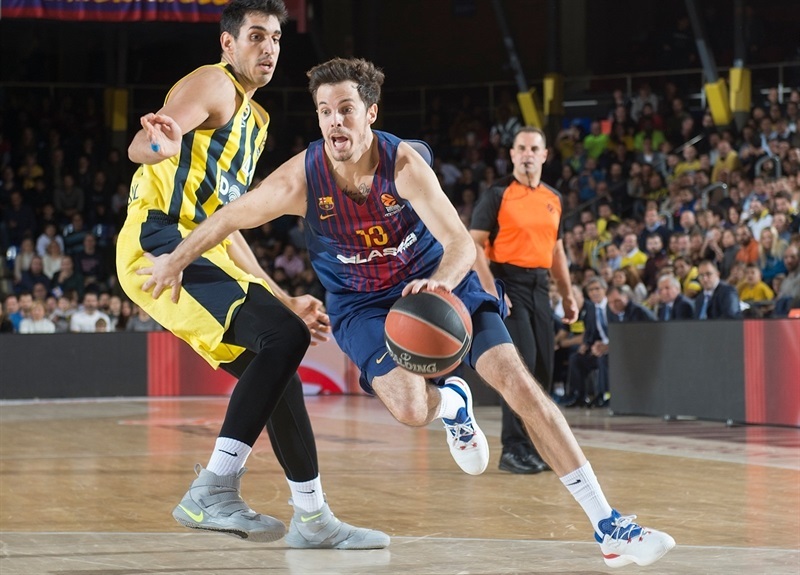 Even after Barcelona’s timeout, the visitors continued extending the margin with Vesely getting a lucky roll on a tough jumper, and then tipping in an alley-oop attempt, making it 51-64 after three quarters. Pierre Oriola hit a corner three for the hosts, but Wannamaker made one from long range on the other end at 54-68. 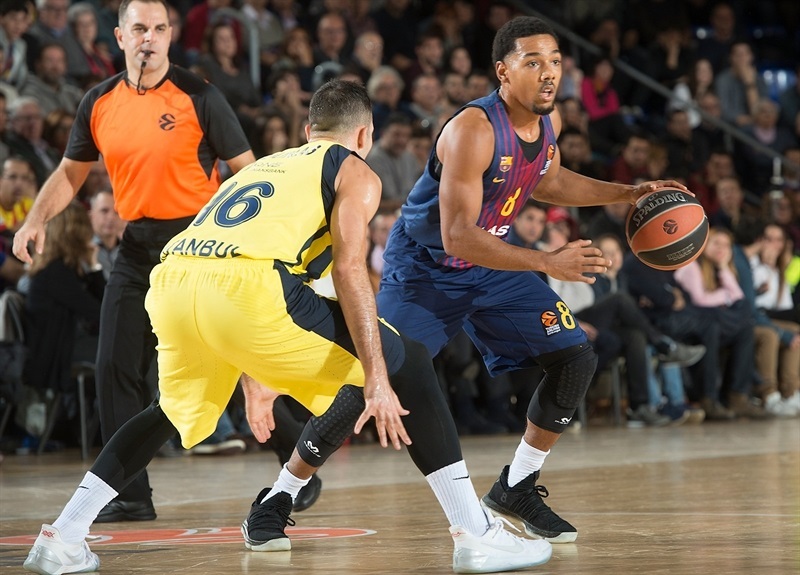 Hanga’s runner and Pressey’s three-point play kept Barcelona’s hopes alive. Heurtel set up a layup by Hanga that cut the margin to 61-68, but Melli hit a corner triple and Wanamaker added a basket of his own to restore a 61-73 advantage. After a timeout, Marko Guduric with a runner and Nunnally with a three-pointer helped open up a 63-80 lead with under 2 minutes to go, sealing the deal.